Now offering private or group instruction and art demos. Gaze upon beautiful marbled works. Japanese ink painting: Sumi-e, Suminagashi, and Acrylic. Please feel free to read about how it’s done, see more images, and read more about Pam below. 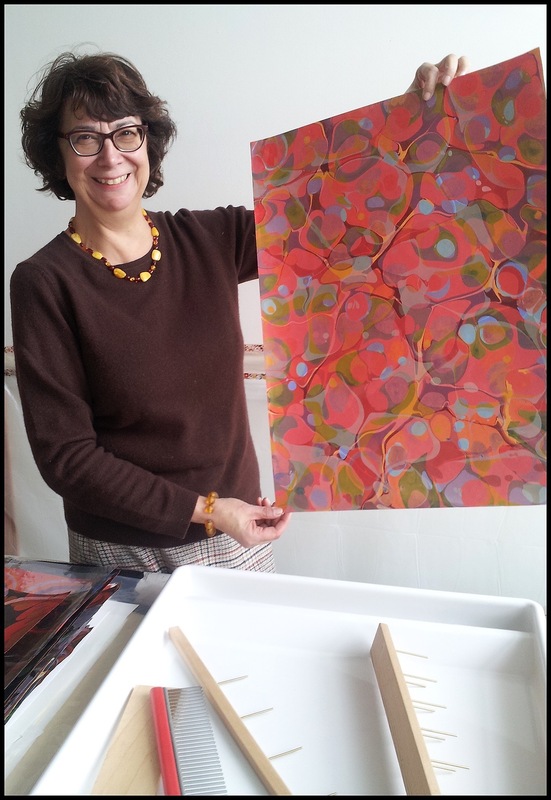 Pamela Martinez has been teaching, studying and practicing the ancient art of paper marbling for over ten years and is a member of the Sumi-E Society. Ms. Martinez provides suminagashi instruction at the Chicago Botanic Garden in Glencoe, workshops for the Sumi-E Society, Gilda’s Club and individual lessons. 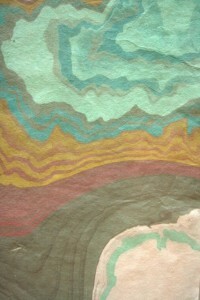 The artist believes the spiritual practice of suminagashi teaches the importance of self expression, provides the mystery of an undetermined result and includes the use of various techniques to challenge the imagination. Other expertise includes creating interesting colorful contemporary and traditional acrylic marbled designs. Created by Adam Bechtol. | Powered by WordPress | Theme: Artist by Metrocraft.